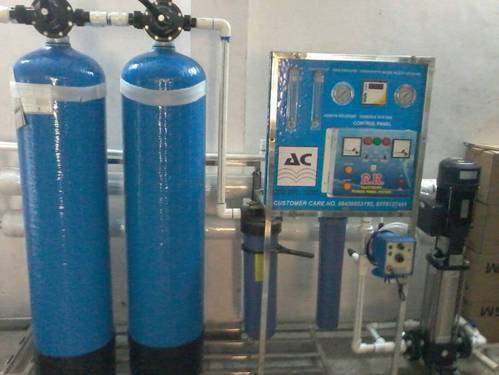 We are a leading Manufacturer & Supplier of Commercial RO Plant such as RO Plant 500 LPH, RO Plant 250 LPH, RO Plant 150 LPH, RO Plant 1000 LPH, RO Plant 2000 to 4000 LPH, RO Plant 5000,6000 and 8000 LPH and many more items from India. 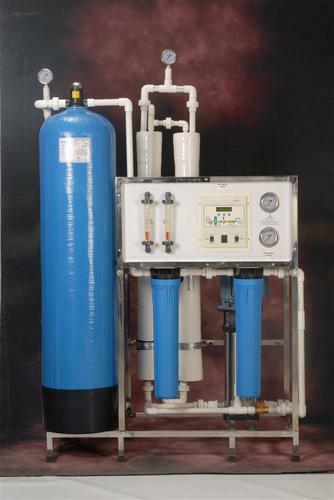 We put forward a broad range of RO Plant 500 LPH that is manufactured in adherence with the set industry standards using advanced technology and optimum quality raw material. In tune with industry quality standard, we provide the entire range in various sizes and specifications, as per the requirement of our clients. Our quality controllers perform a series of test on various parameters, in order to ensure the quality of this plant. Apart from this, clients can avail the entire range from us at industrial leading rates. Monitoring Accessories : Display/MMIC Panel, Pressure Gauges, Flow Meters etc. 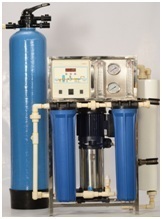 We are an eminent entity engaged in offering an extensive range of quality assured RO Plant 1000 LPH. 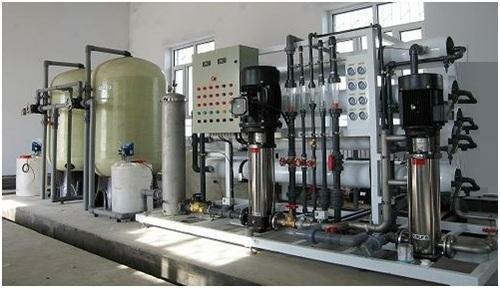 Owing to features like durability and easy installation, the offered plant is extensively used for water purification. A team of our adept professionals, with hard-earned experience manufacture the offered plant using high grade raw material. The offered plant is available with us in various sizes, designs and other related specifications. Focused on technological up-gradation, dynamism and innovation, we are moving ahead by maintaining timeliness in delivering a wide gamut of RO Plant 250 LPH. The offered plant is manufactured using high grade raw material and contemporary technology. We assure our clients that our plant is quality tested on predefined parameters, in order to meet industry standards. Apart from this, our prestigious clients can avail this plant, as per their needs, at highly competitive price. Monitoring Accessories : Display Panel, Pressure Gauges, Flow Meters etc. Our consistent efforts and dedication enable us to carve a niche as a most trustworthy manufacturer and supplier of RO Plant. The plant can remove many types of molecules and ions from water and is used in both industrial processes & the production of potable water. We manufacturer this plant under the firm guidance of expert supervisors using high quality materials. The plant is used in textile, food, pharmaceutical and dairy industry. 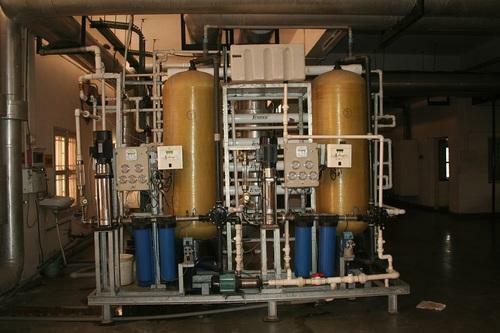 RO Plant removes color, odor, chlorine, oil & grease from the raw water. We have established our sure foot in the market by bring forth a quality collection of safe and reliable to use Industrial RO Plants. These plants due to their optimum functionality of treating the waste water and making it safe for usage finds huge applicability in various industries. The raw materials used for making these plants function properly are of superior grade. Cutting edge technologies are also employed to make them in compliance with industrial standards and norms. A strict quality inspection process, after full fledged production, is also conducted to ensure flawless delivery to the clients. Since customer contentment is what matter the most to us, thus we focus on providing the product at highly competitive price. Modular design, less space and low power consumption. We are offering our clients best-in-class range of Industrial RO Plant in 500 LPH RO Plant, 1000 LPH RO Plant, 1500 LPH RO Plant, 2000 LPH RO Plant, 2500 LPH FRP RO Plant, 3000 LPH RO Plant and various other capacities. 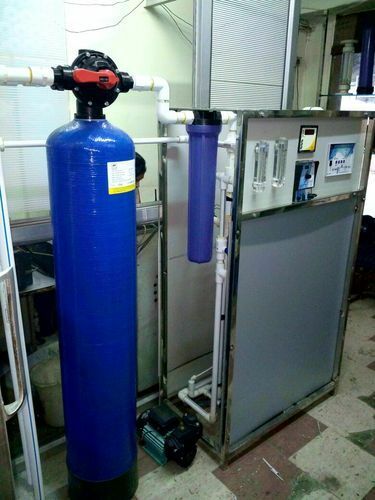 Our competency lies in offering our clients an excellent quality range of RO Plant 150 LPH that is used at different residential and commercial places. Only high quality raw material is used while manufacturing the offered plant, for increased compliance with industry standards of quality. The offered plant is highly appreciated among clients for its high quality and compact design. Apart from this, our plant is offered in different specifications and can be customized, as per precise needs of our clients. 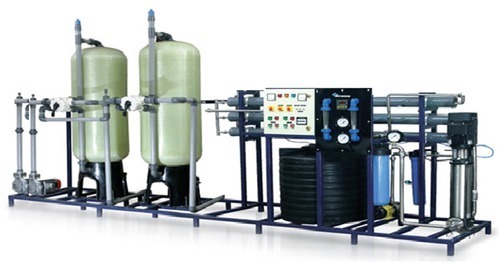 Looking for “Commercial RO Plant”?